MacGyver season 3 photo: First look at Bridget Regan’s character! While MacGyver is still not back on the air, rest assured, the Phoenix Foundation crew will be back in action in the new year! There are a number of interesting cases coming up, but a personal favorite may end up being one featuring none other than Bridget Regan. Related MacGyver video! – Check out some more of our thoughts on the recent midseason finale in the video at the bottom of this article! 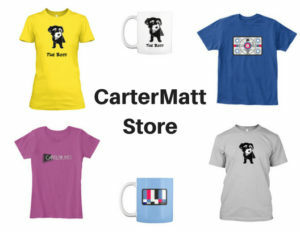 Also, remember to subscribe to CarterMatt on YouTube for some other insight and be sure to view our MacGyver playlist. For those who haven’t heard, the former The Last Ship and White Collar actress is going to be appearing on the Friday, January 11 episode entitled “Fence + Suitcase + Americium-241” as a woman named Charlotte Cole, someone who may be living a rather fantastic double life. By day, she’s an ordinary soccer mom; however, at night she is a daring master thief. It feels like this is the sort of character who could easily appear on the series again down the line, depending of course on if she is friend or foe to what Mac and the Phoenix Team are up to. Sure, on paper, it doesn’t make sense for Mac to want to work with a thief, but sometimes desperate times call for desperate measures. For this particular case, it seems as though Cole will be a friend, mostly because she’s been contracted to steal a dirty bomb and they want to make sure that it doesn’t end up in the wrong hands. We’ll see if this is a tenuous alliance or one with potential; the photo above doesn’t seem especially hostile, so there’s hope that everyone is going to get along on some level. This episode feels like one that could offer up some vintage MacGyver fun, but also bring in a fun caper aspect as well. 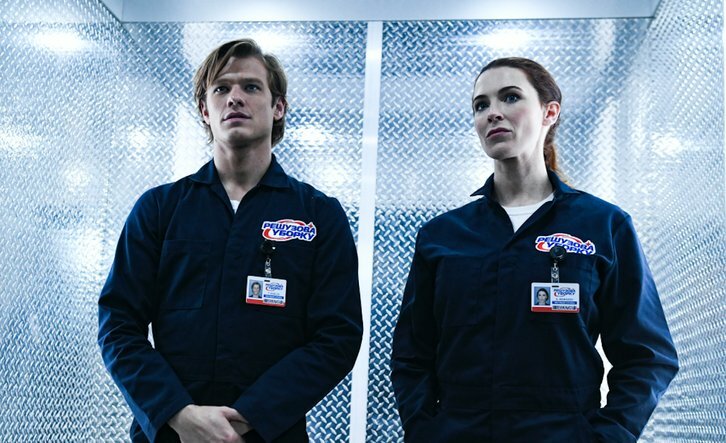 We like MacGyver when they do rely on craftiness and strategy to get the job done — it’s what makes the show stand out from those that are all about explosions and near-constant action sequences. This is an episode that could have a different energy and we do welcome that. 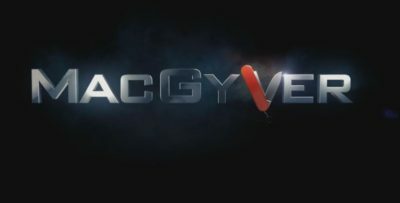 The return of MacGyver to the air on January 4 is going to feature, at least at the start of the episode, Mac and Jack on a trip to Vegas. Yet, and as is often the case on these sort of shows, something is going to interrupt whatever good time that they were having. While it doesn’t look as though Matty Webber’s story is going to be brought up in the aftermath of the fall finale, we’re sure the show won’t forget about it entirely. 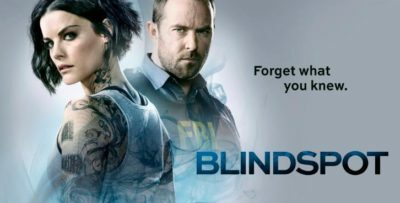 Related News – Be sure to check out some more news regarding the CBS series and Regan’s episode!